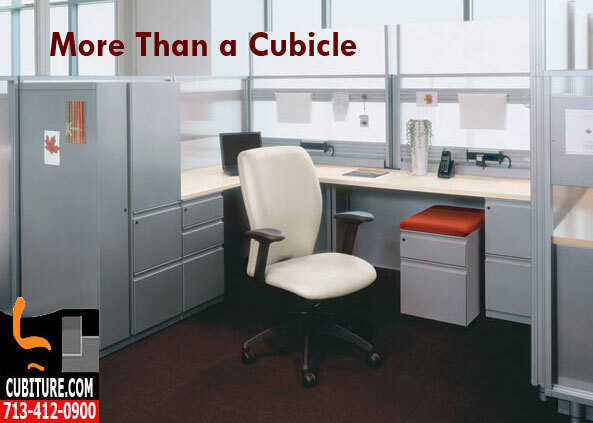 We Offer Modular Office Cubicle Sales, Installation, Moving, Free Office Furniture Design & Drawing Services.Cubicle installation establishes production areas for individual employees. It also establishes work areas for departments or divisions within your organization. Cubiture is able to accommodate both individual needs and organizational process flow requirements due to our detailed office design layouts that represent both the global scope of the project as well as personal requirements for comfortable, efficient, and even ergonomic work areas. 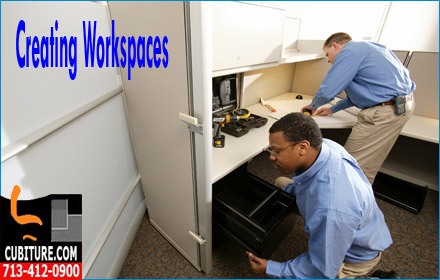 Cubicle installation services can also involve reconfiguration of existing office furniture and cubicle systems. We often add systems to existing task areas that require expansion and modification of an existing production area. Once again, this is where our office design layout service proves so effective in developing solutions for clients. There are no cost for the measurements, consulting, or drawings. We will also reconfigure existing office cubicle systems and office cubicle systems pieces to make maximum use of both floor space and vertical space. This enables us to fit new cubicle installations into offices with limited floor space. Houston companies know that Cubiture is the preferred vendor when it comes to finding office cubicle systems that can expand with their businesses.